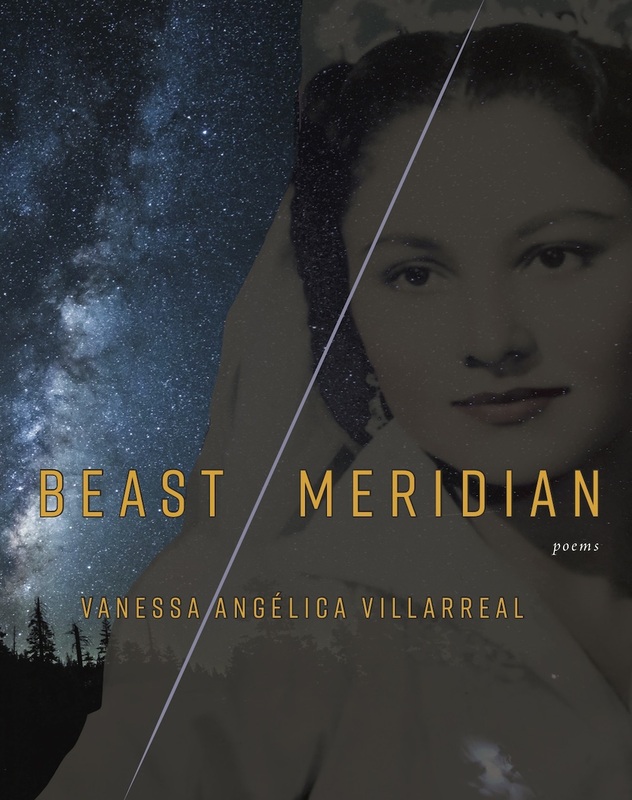 In Beast Meridian, Vanessa Angélica Villarreal braids searing lyricism and intimate narratives into utterances and patterns that radicalize the heart and the eye. Rooted in the borderlands, Villarreal’s language—scarred but alive—confronts and refutes the violence of erasure and assimilation. 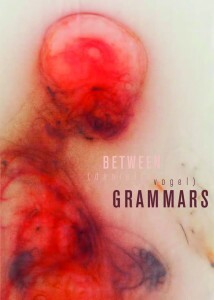 ‘Every brutal abandoning’ of the self and of the flesh is rigorously and intensely rendered. Line after line shimmers with grace and fury. Vanessa Angélica Villarreal is an innovative and necessary poet. 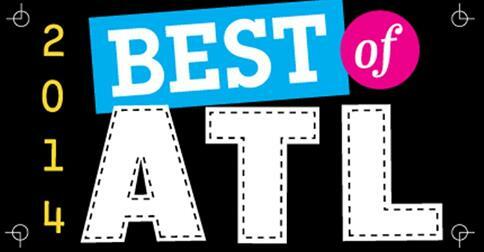 Beast Meridian is a high watermark in Latinx poetry. I will be teaching it often. Vanessa Angélica Villarreal was born in the Rio Grande Valley borderlands to formerly undocumented Mexican immigrants. She is descended from Silvia, Angélica, Carmen, and other survivors of colonization. Her work has appeared or is forthcoming in PBS Newshour, Poor Claudia, Apogee, Waxwing, The Wanderer, Sporklet, DIAGRAM, The Feminist Wire, and elsewhere. She has served as an editor for the Bettering American Poetry project and is a CantoMundo Fellow. She lives in Los Angeles, but her forever hometown is Houston, Texas. Read “Once When Light Returned After a Blackout, I Found My Face Pressed Into a Wall Asking for Help” and “Outside My Window a Tree Is Singing Flowers So I Cannot Sleep, I Cannot Sleep” at the Boston Review. Chloe Garcia Roberts’ debut book of poetry, The Reveal, will be published by Noemi Press this fall.